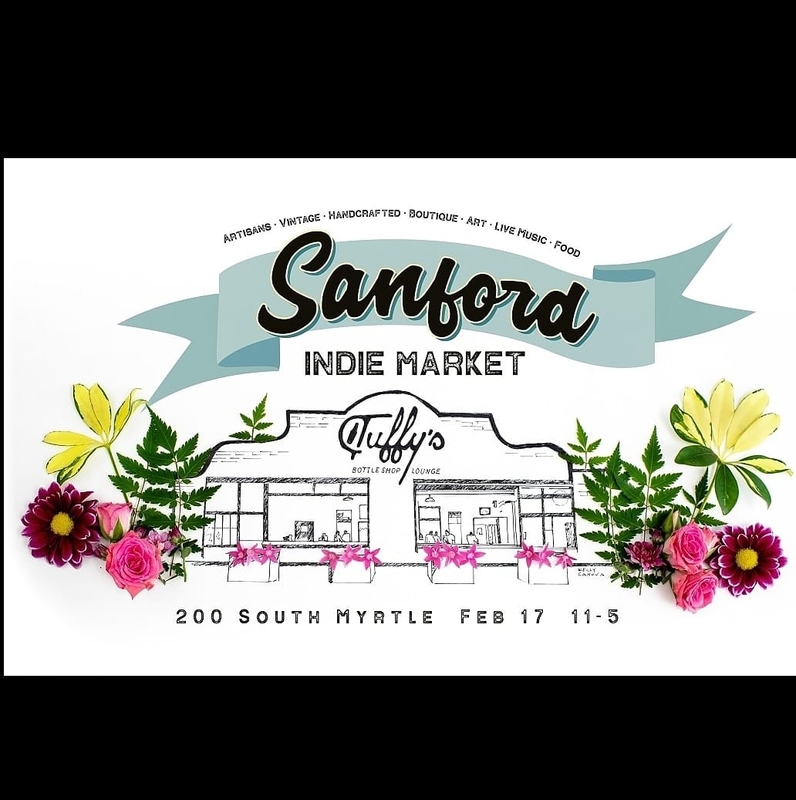 The Sanford Indie Market is a curated show that is held twice a year at Tuffy's Bottle Shop and Lounge. We feature Vintage, Art, Handcrafted & Boutique Vendors. There is Food, Live Music & Libations too! Potential new Vendors can submit images of their work along with a brief description to Courtney at sanfordindiemarket@gmail.com.